Free Lego club subscription, nice. 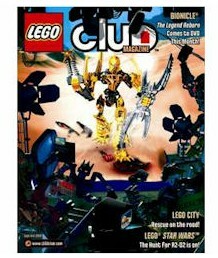 I had no idea that Lego had a magazine! My son would love this!